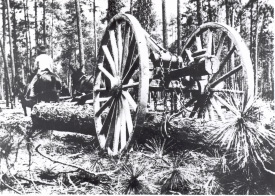 About 150 years ago, the Deep South was the main source of our nation's timber. The loggers would harvest first-growth timber that had already been growing for centuries when the New World was discovered. The two main varieties are cypress and pine. 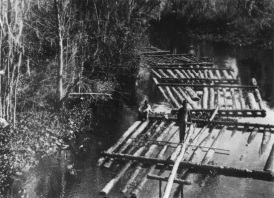 The loggers would float the logs to the mill in the icy cold spring-fed rivers and the logs that were already heavy with heartwood would sink to the river bottom. 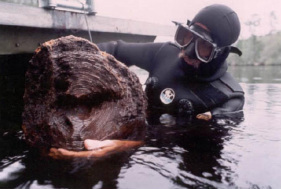 This has allowed these logs to be preserved for over a century and a half. 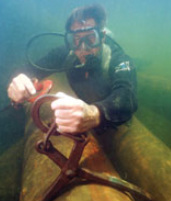 These logs have been located and been permitted to be recovered. Modern harvesting by hand contrasts sharply with the antiquated 1800's methods. It is estimated that only 2% of these treasures remain. 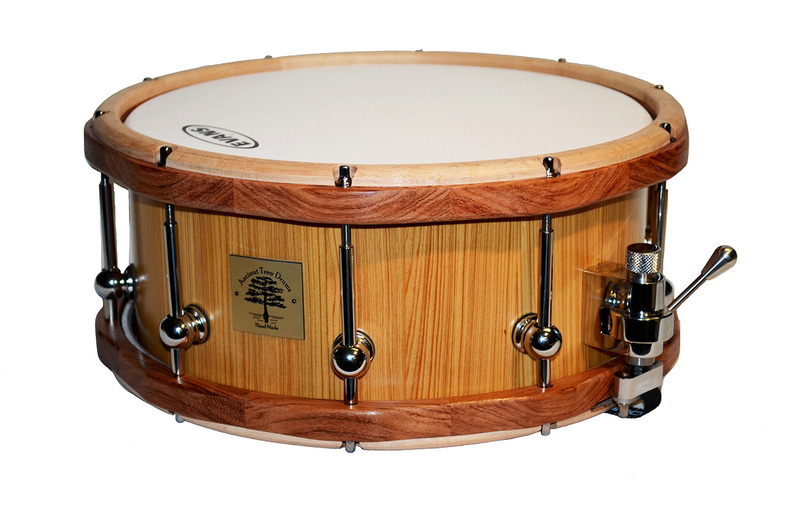 We were lucky enough to locate this wood and be able to handcraft a limited number of drum shells. The heart of Ancient Tree Drums is this wonderful, first growth rare timber. The sounds they produce are different than any other wood. The rim shots are incredible!